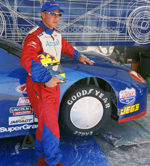 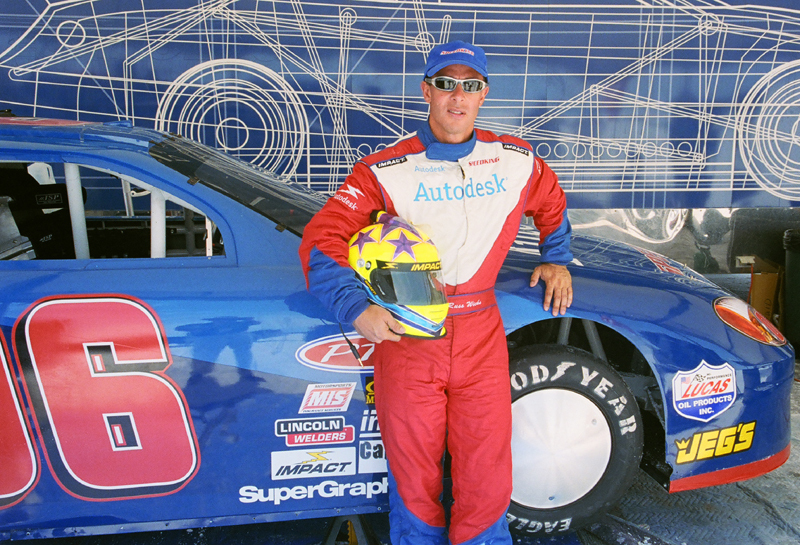 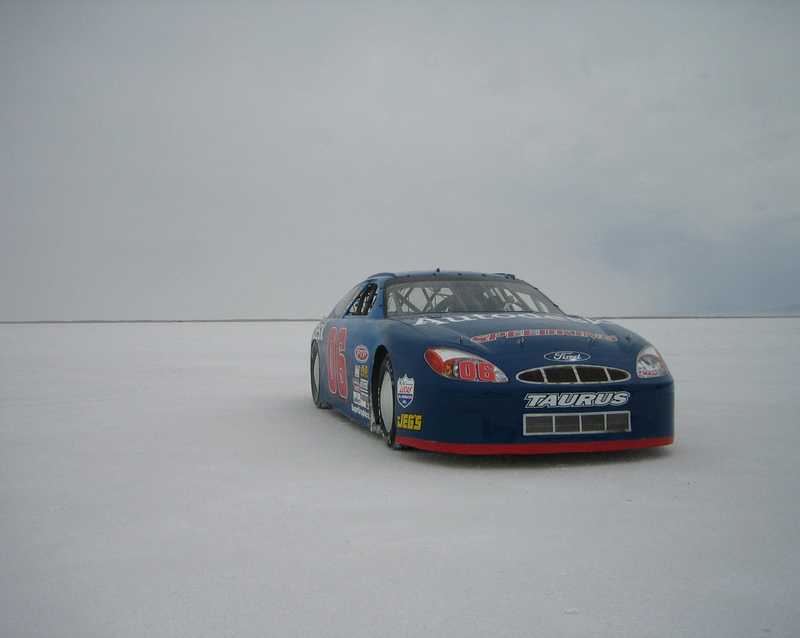 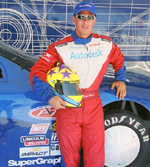 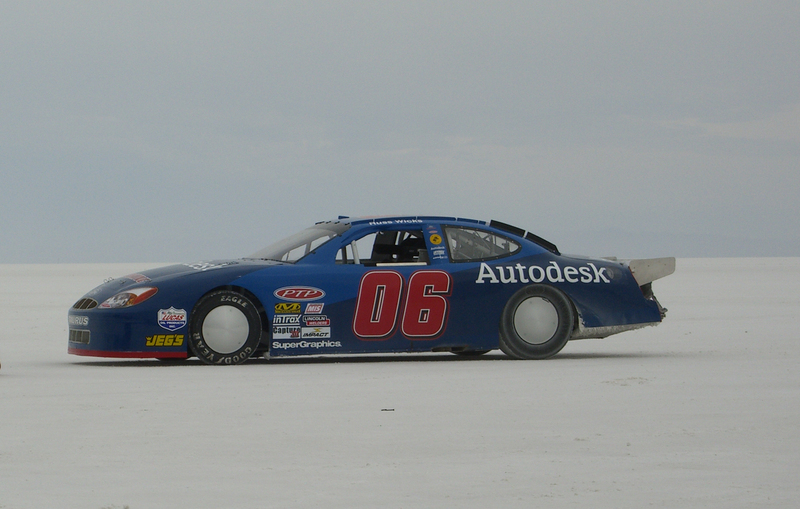 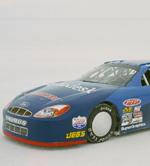 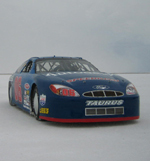 A day after establishing a new World Stock Car Speed Record in a NASCAR-spec Ford Taurus of 222.623 miles-per-hour at the Bonneville Salt Flats in Utah, world speed record holder Russ Wicks again pushed the limits of speed and technology. 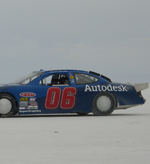 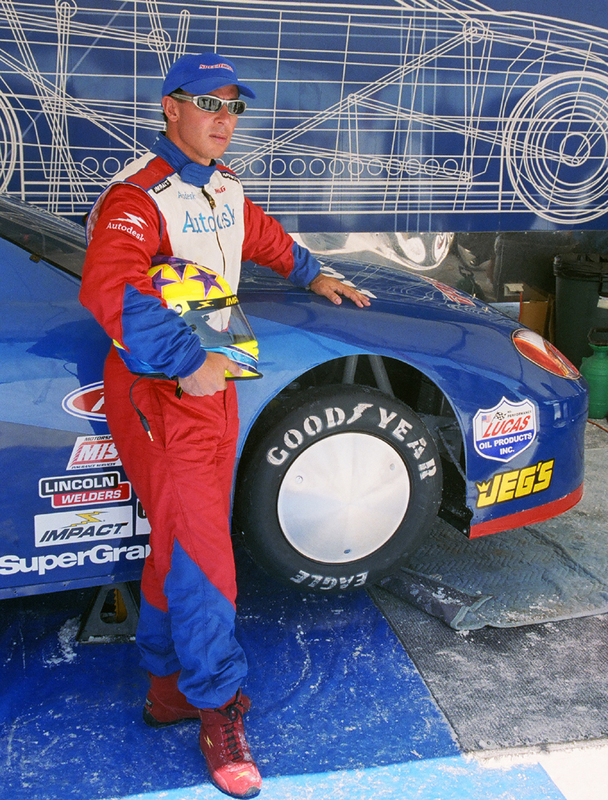 In a game of speed and precision, Wicks took to the course in a modified version of the NASCAR Super Speedway Car to averaged 237 mph on a one way measured mile. 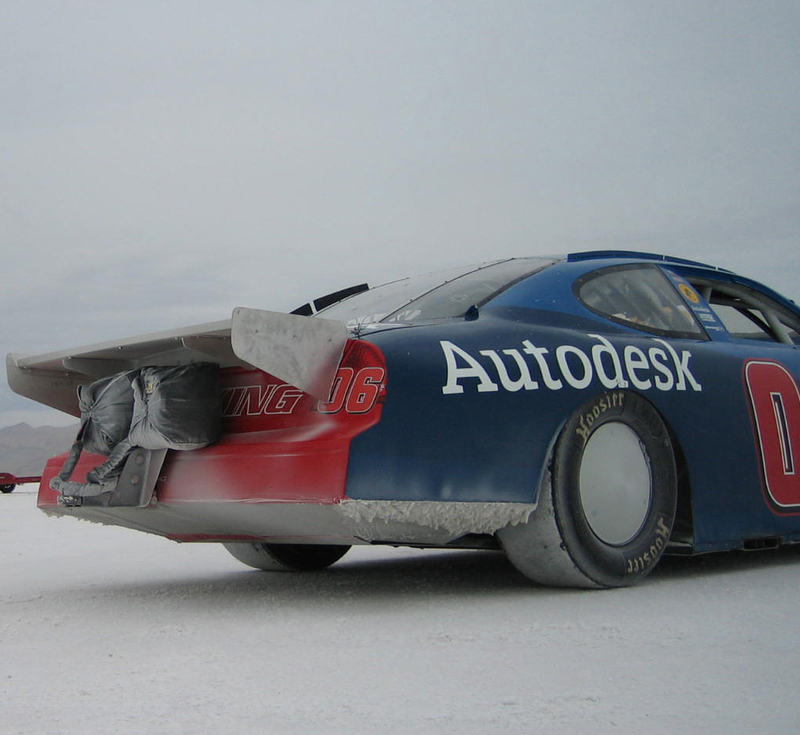 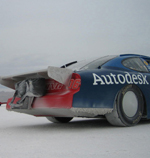 To enhance the design, speed and stability of the vehicle for the race across the Salt Flats, the American Challenge team used Autodesk Inventor 11 software, the team designed a new rear spoiler -- vital to the aerodynamics, built a custom belly pan, and added disc wheel covers; all having an impact on Wicks' ability to push the limits.